Does your child know the basics about Romania, the homeland of his or her ancestors? 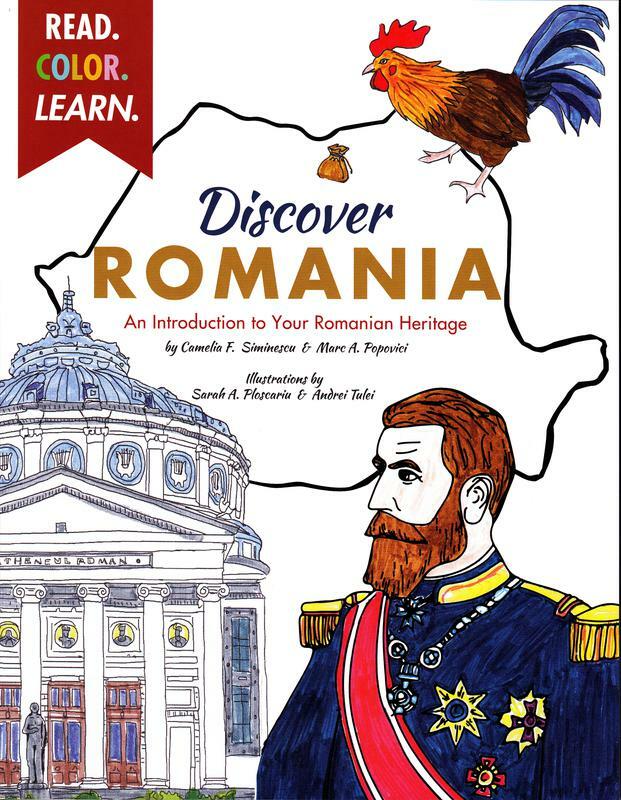 Discover Romania: An Introduction to Your Romanian Heritage is an educational coloring book that includes major highlights of Romanian history, culture, and geography. The beautiful drawings will help familiarize the colorist with important historical leaders, major cities, as well as classic poets, writers, and musicians. The bilingual text in English and Romanian makes it easier for your child to read and learn about his or her Romanian heritage. 8 1/2 by 11 inches. To buy this book please email. 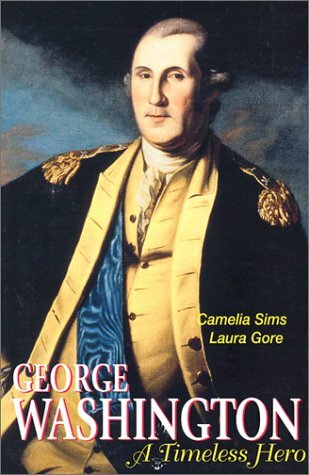 George Washington: A Timeless Hero is a juvenile biography that captures the patriotism, adventures, victories, and hardships of this extraordinary American leader. Author is available to speak to organizations, schools, and other venues. © 2018 Zana International. All rights reserved.